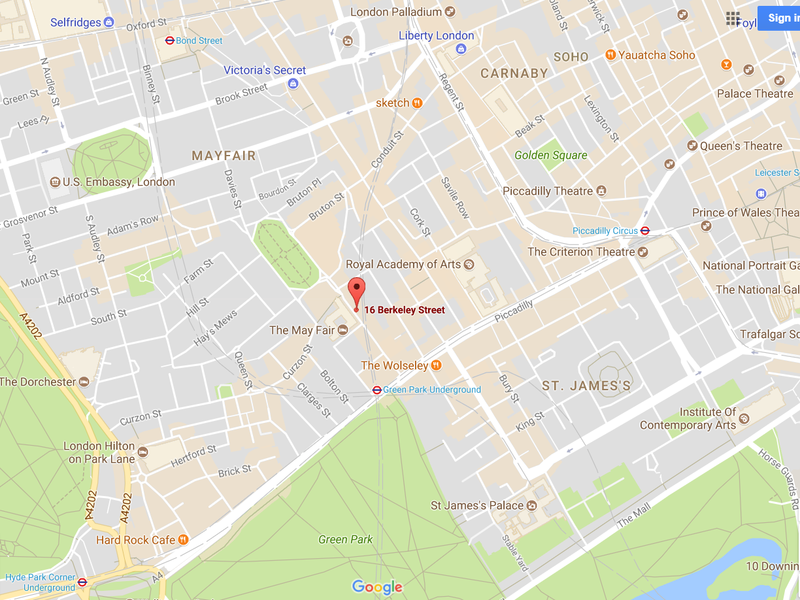 We are located just off Picadilly, walking distance from Green Park tube station. At the front reception desk ask for RGL Capital. If you have any problems finding us, give us a call.